Around April last year, I did a 'Music Spotlight' on the band fun. When I put up the post, they'd already grown huge, but since they've grown even bigger! I am extremely glad that such a talented band have broken into the generic pop charts without having to be generic. Nice to hear a bit of rock music on the airwaves for once too. Anyway, for ages, my favourite song by Fun. has been 'One Foot' and they've just released a lyrics video for it. 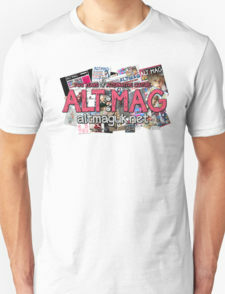 So what a better time than now to make it Alt:Mag's song of the week! 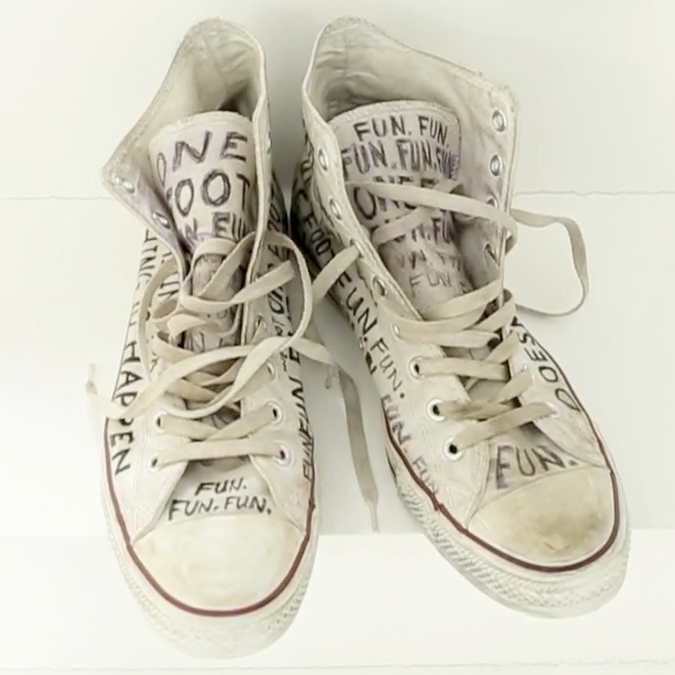 Also, if you follow this link, you can also enter a competition to win the Converse in the video!